This Sunday coming sees the seventh annual Players Show take place at North Weald Airfield in Essex, just north of London. 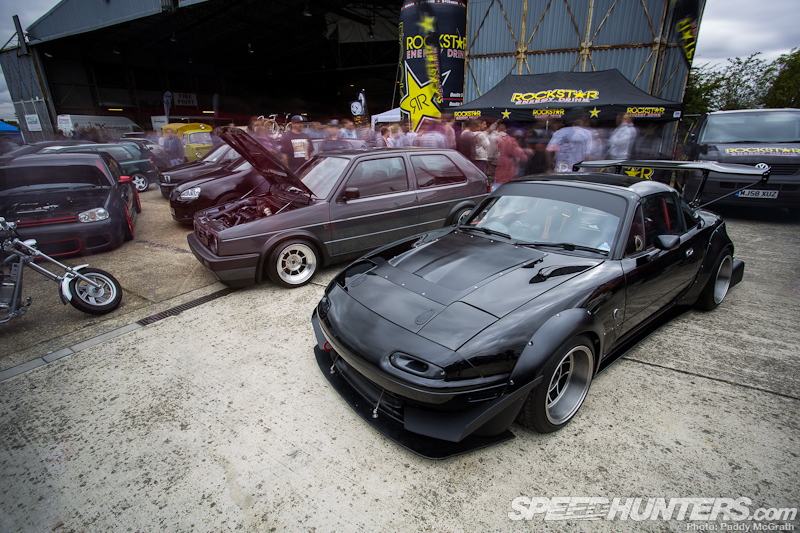 We’ve been hitting this show for the last couple of years, and have always been impressed by the variety on offer. 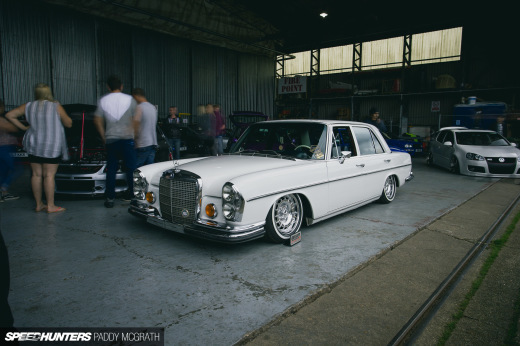 Unlike your typical VW show, Players is open to all cars, from all regions, from all differing scenes. It’s what makes it such a special event. 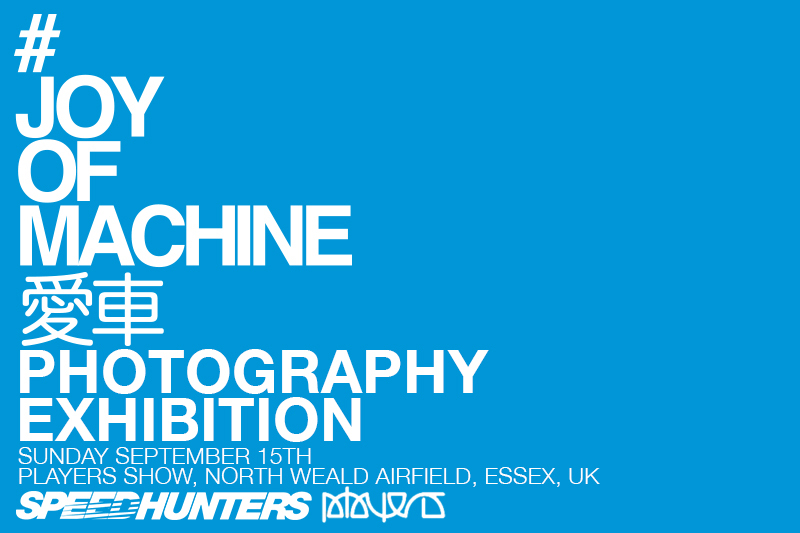 With that, we’re proud to announce that we’ll not only be taking over a hangar for ourselves, but that we will also be bringing the #JOYOFMACHINE photography exhibition with us too. You might remember that we debuted the exhibition at the recent DMPD show in the Netherlands and we’re really excited to bring it to a new audience. 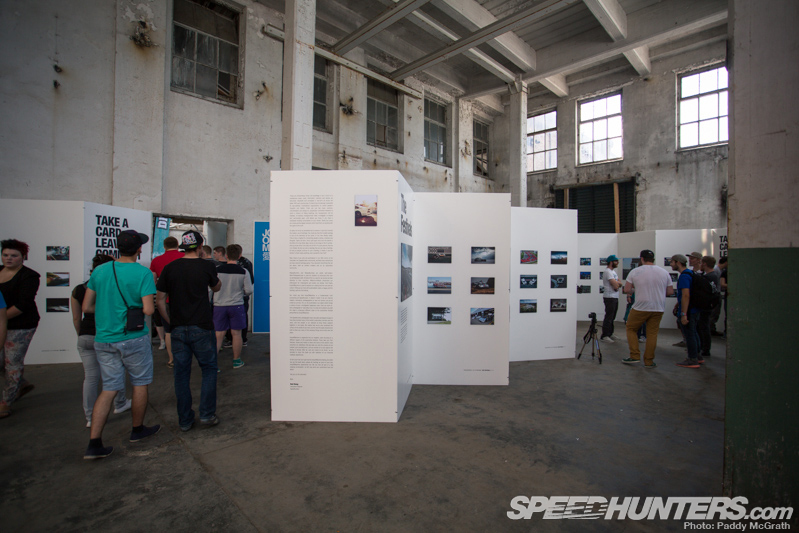 All images displayed will also be available to purchase on the day, along with other Speedhunters merchandise. 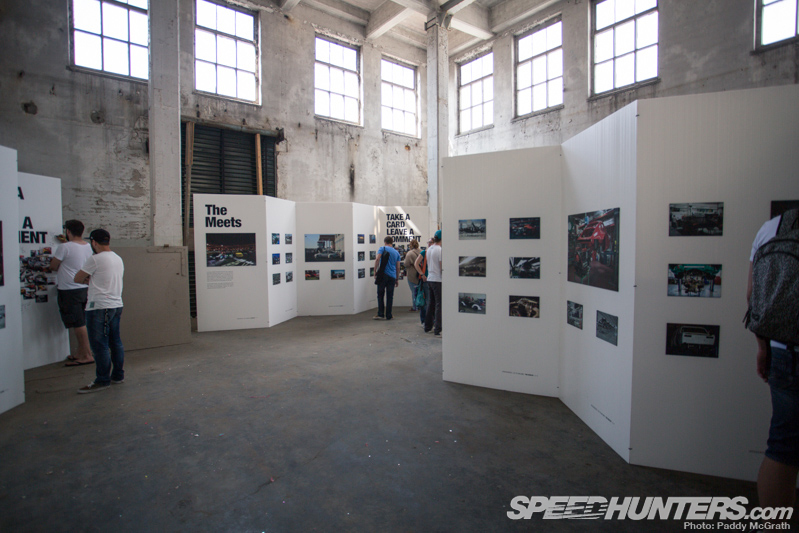 Just to add to things even further, we’re also going to be running our #FEATURETHIS project where we will be shooting our favourite cars in attendance live on site. What more could you ask for? 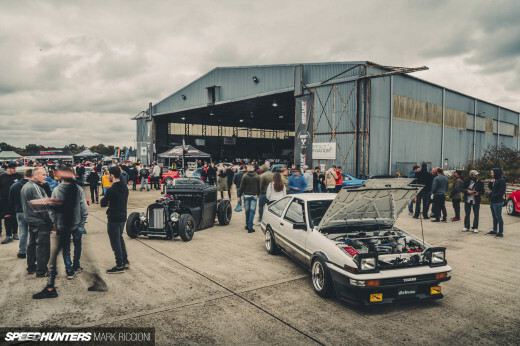 If you’re in the UK this weekend, you simply must come and join us in celebrating all that is good in UK car culture.